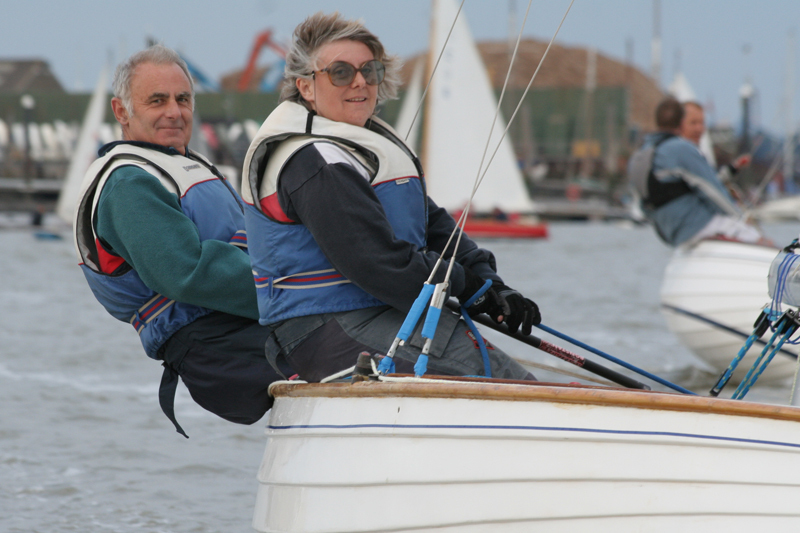 A total of 45 Brightlingsea One Designs have been built, of which some 29 boats are currently sailing. Several boats are undergoing restoration, several boats are For Sale and several have been lost or destroyed. Sadly over the years 8 boats have been lost and a small number are currently in need of or undergoing restoration. Today new glassfibre BODs are available and the fleet is expanding thanks to the availability of these boats which have been very carefully specified to ensure they have exactly the same sailing characteristics as their wooden counterparts. The newest BOD was launched in spring 2016. Find our more about glass fibre BODs from White Formula. Click here for the current fleet list.